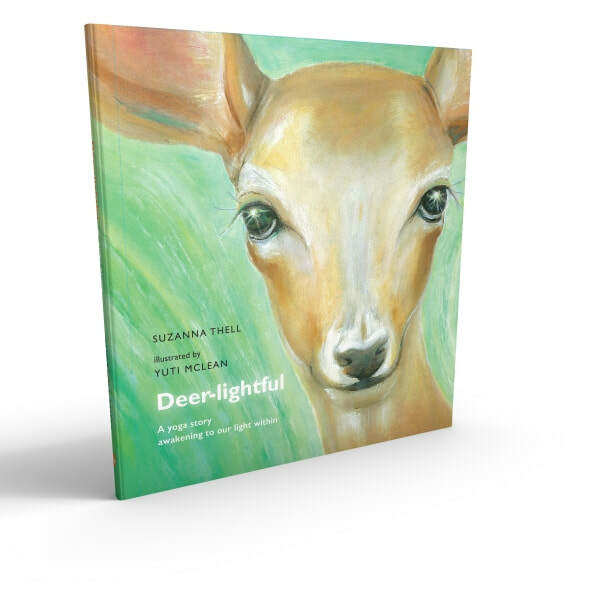 Deer-lightful is a beautiful 36 page hardback children's picture book, ideal for children 5-12 year, yoga teachers, school teachers and parents...and for the inner child inside every adult. We all have a yearning deep inside for deep inner contentment. Deer-lightful gives the reader the opportunity to discover this not just through the words but on a deeper level through full embodiment of the story. The yoga sequence in the story is Dru Yoga's foundation Energy Block Release sequence and has the potential to bring about profound transformation.